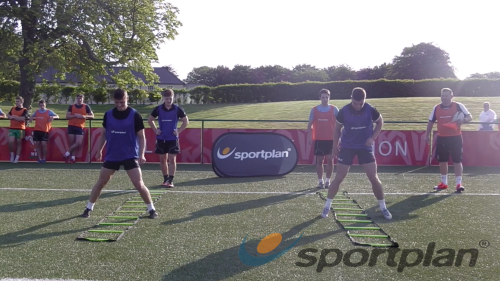 Rugby Single Leg Ladders Agility & Running Skills The aim of the drill is to develop speed and agility. 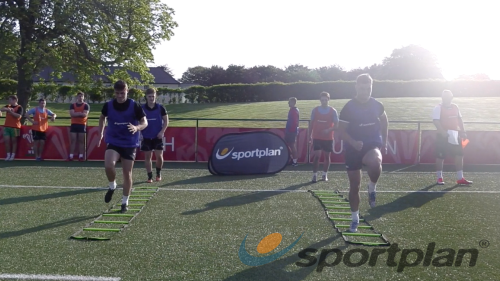 Rugby Single Tap Ladders Agility & Running Skills The aim of the drill is to develop speed and agility. 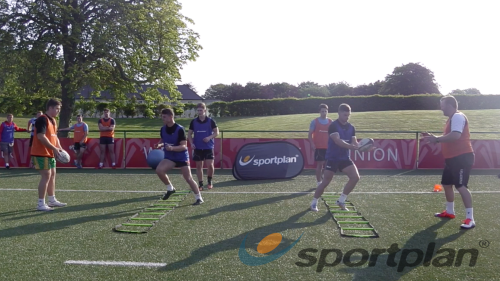 Rugby Ladders with Ball Handling Agility & Running Skills • The aim of the drill is to develop SAQ and handling the same time. ... Paul Hamson is one of the worlds top rugby fitness conditioners who is also a level 3 Rugby League coach. 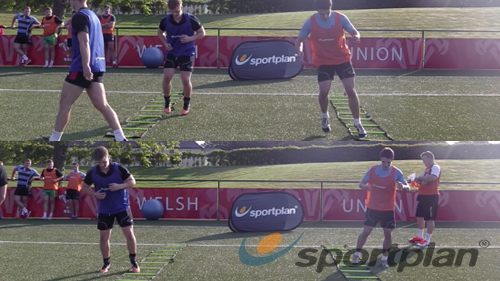 Erik and Jeremiah performing ladder drills in preparation for Rugby 7s. Music: Machinehead by Bush. 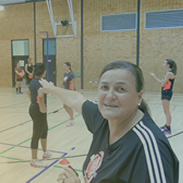 Ask a question and have it answered by Coaches from?